On the 17th of May the lawyer of EFHR Leszek Jankowski carried out training course for the participants of ‘Make Love Speech’. The project aims to broaden the knowledge on intolerance, promote human rights and support ‘No hate speech’ in Lithuania. 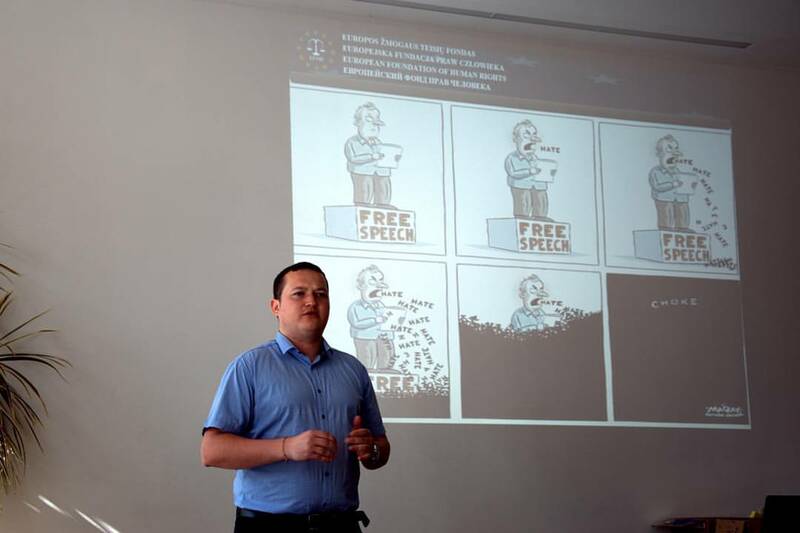 Representative of EFHR had a chance to introduce participants to current situation of hate in Lithuania and discuss the border between freedom of speech and hate speech. After a short introduction about activity of EFHR, possibility of traineeship and volunteering Leszek Jankowski showed regulative law on hate speech in Lithuania, ways we can recognize hate speech, which lawsuits and penalties menace people spreading it. The lawyer showed few examples of hate comments of people who have been tried for spreading hate speech and some examples of ending investigations. Second part of the training has been dedicated to a short discussion in which every attendant has a chance to tell his or her suggestions on fighting hate speech. After the discussion attendants took part in workshops. EFHR along with ‘Active youth’ decided to continue cooperation in the future. 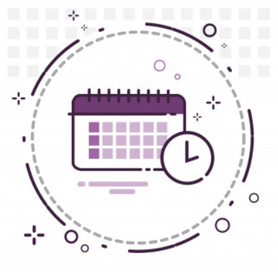 Everyone interested in free trainings carried out by EFHR at work place or in educational institution are welcome to contact us (mokymai@efhr.eu) (+370 691 50 822).